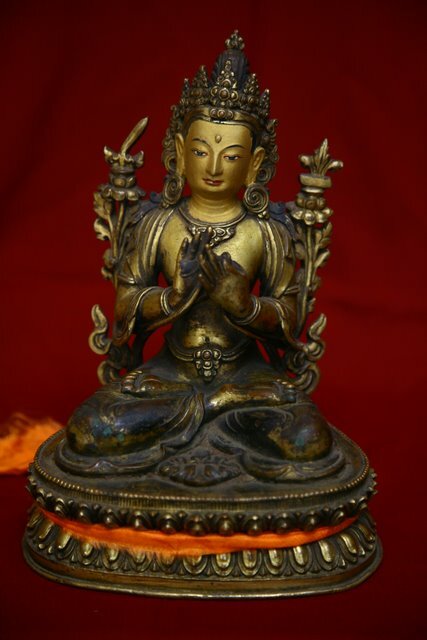 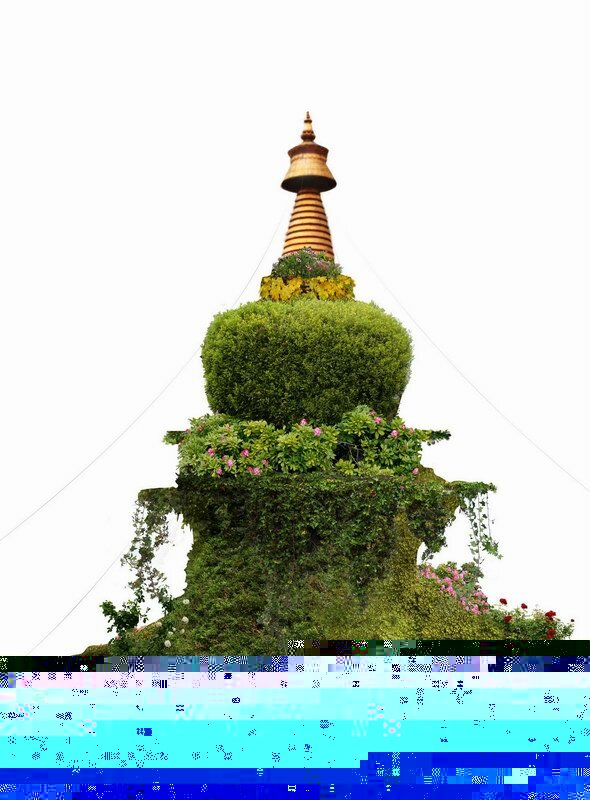 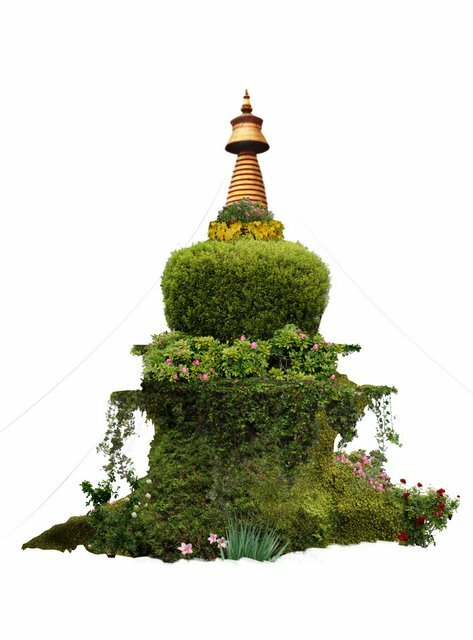 2009-2011: "KEE Bhutan – Renewal and revival of ancient knowledge for physical and spiritual health." 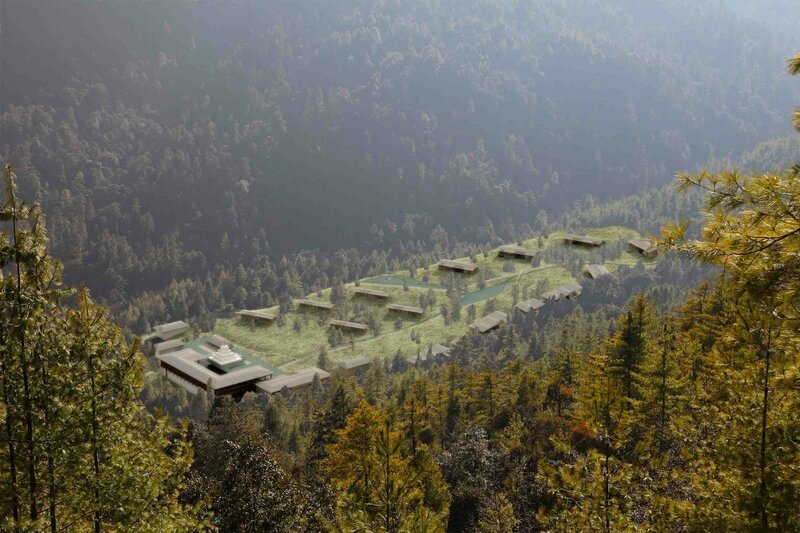 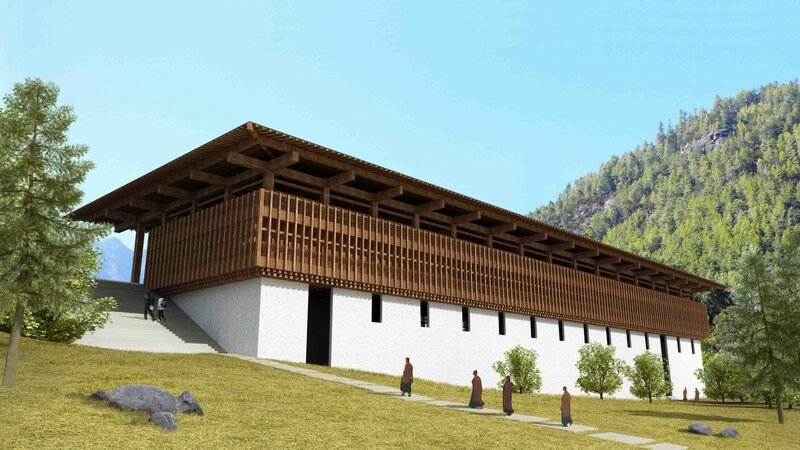 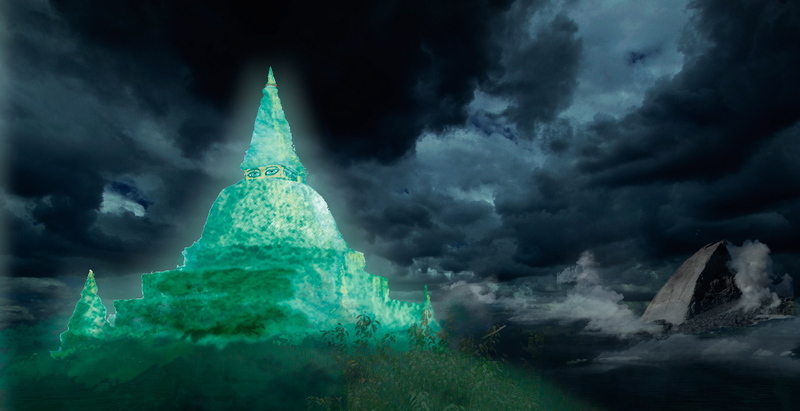 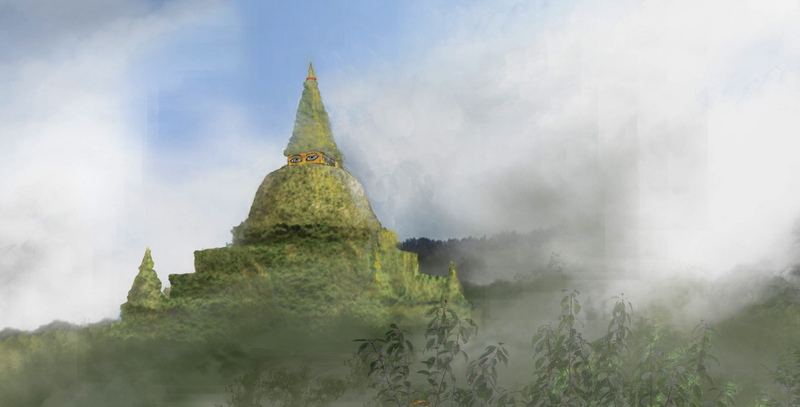 - an istition to be built near Paro in the Himalaya Kingdom Bhutan. 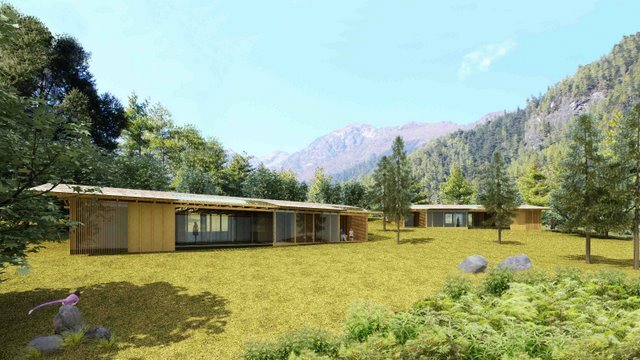 This institution will offer trans-cultural diagnosis and therapy as part of a comprehensive educational program, as it is believed that each of us has to accept responsibility for ones own personal health. The purpose of these learning programs is to adopt a preventive and balanced life-style. 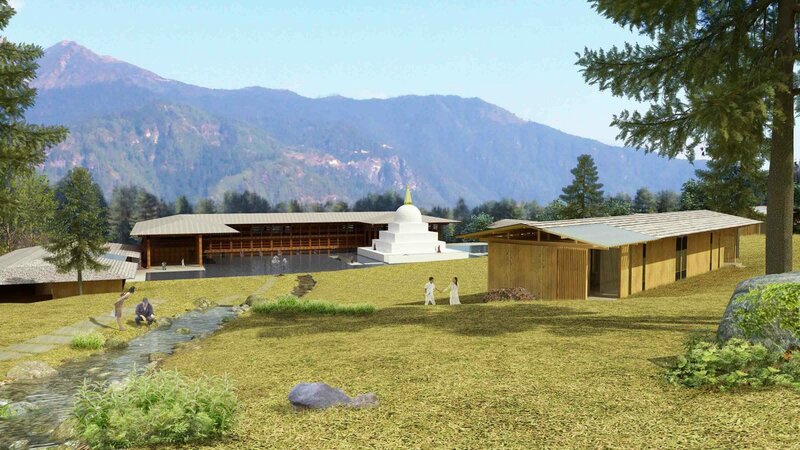 The KEE SPA will offer traditional Bhutanese and Japanese bath culture, Ayurveda and TCM treatments and massages. The bath house and river Onsen are both communication and therapy centers.